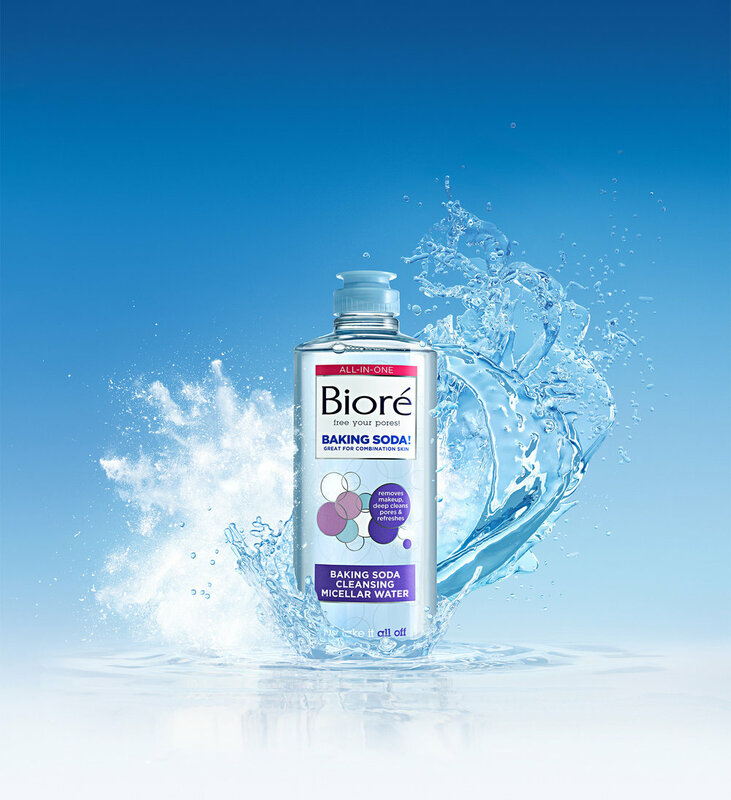 We teamed up with agency Digitas to create several images introducing a new line of cleansers for Bioré. 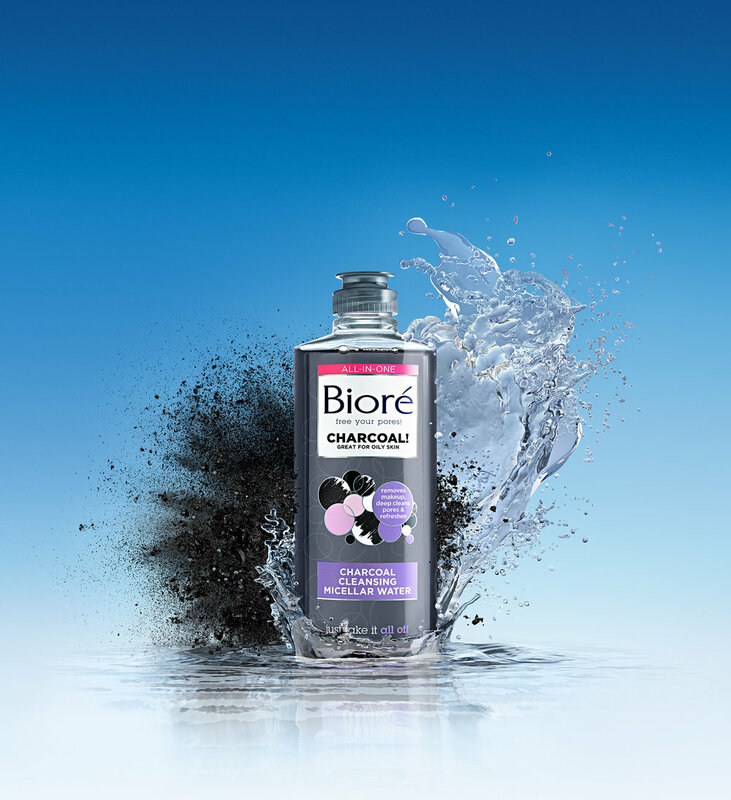 From multiple fluid simulations, Filtre hand crafted several dynamic CGI water splashes to achieve the desired look of the water wrapping around the bottles. The CGI elements were the carefully combined with traditional photography. 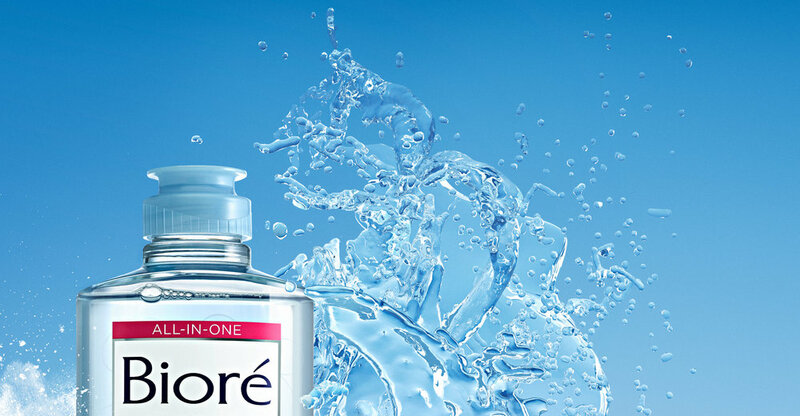 The images were used across print, digital and broadcast.